This Canyon bulb has a small compact spherical design and emits a beautiful warm light. 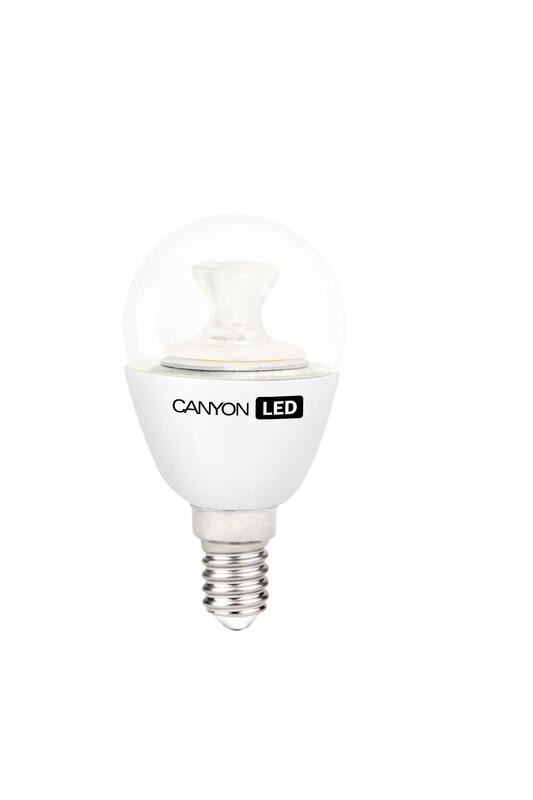 Canyon LEDs feature a unique COB ICE CANYON module, which helps to avoid excessive heating. In addition to this, LEDs have an extremely low power consumption meaning they're able to save you up to 90% energy compared to traditional incandescent bulbs.